Ken's Super Sci Fi Club My New MSN Community complete with Chat room, pics, sound files, and message board. A great place to meet other Sci Fi Fans. 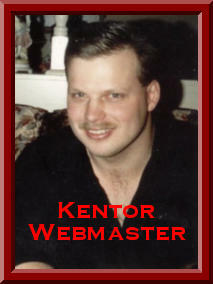 This Ultimate Sci-Fi/Fantasy Webring Site is owned by: Kentor. Want to join the The Mystickal Realms Web Ring?